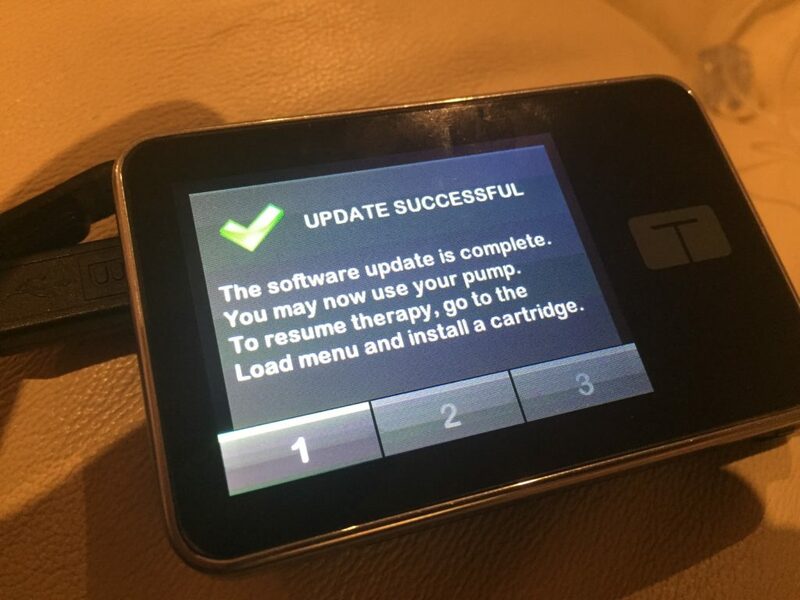 Last year, when I the Tandem X2 pump that supports software updates via USB (the only pump to do so) was approved by FDA, and they announced that their first update would support integration with the Dexcom G5 CGM sensor, I signed up for it. I left my clunky Animas Ping behind and became a Tandem pump user. 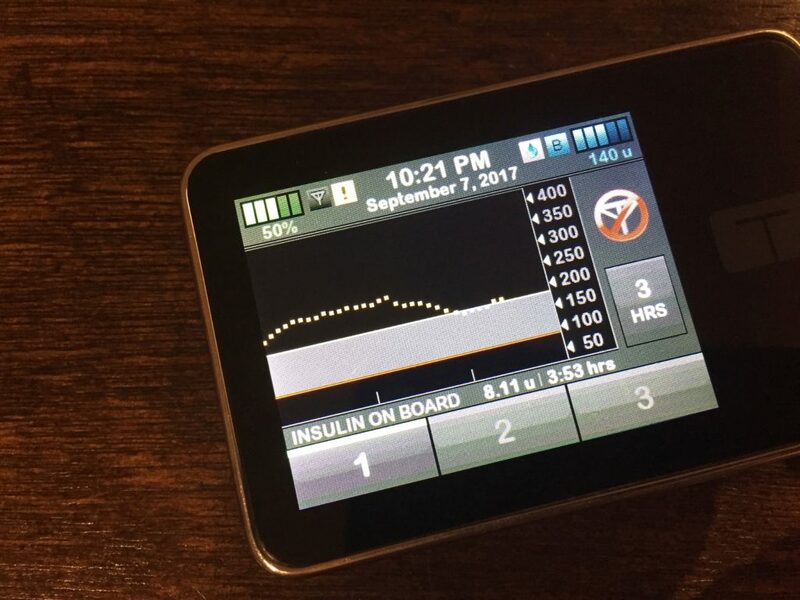 Recently, FDA granted Tandem approval for the Dexcom G5 update. And today, I am happy to report I am sporting my Dexcom G5 data on my Tandem X2 pump, as you can see above. This post summarizes my experience and feedback during the update process and over the course of the first few days of using the integrated product. After I had the software installed and running, the update literally it took under 15 minutes. This even included completing the recommended safety steps. 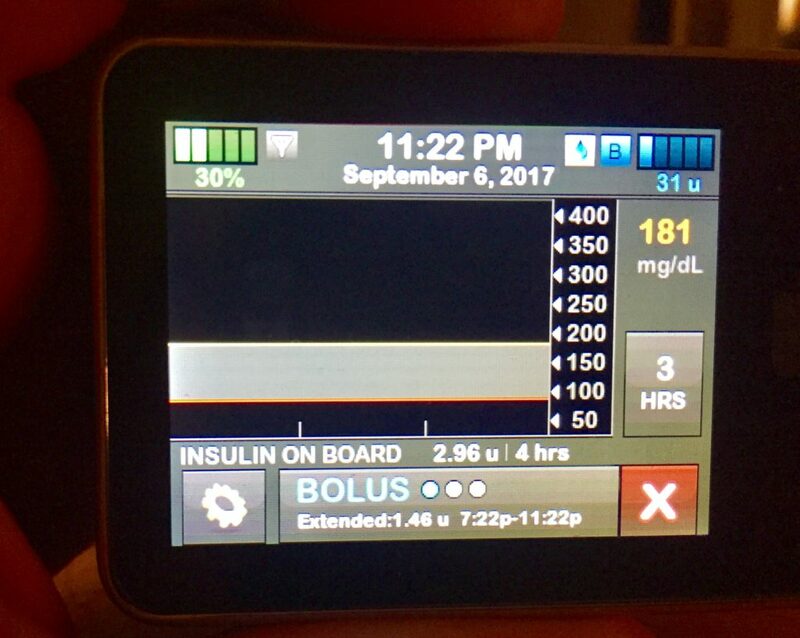 Once my Dexcom transmitters arrived, I was able to continue with the process, and get down to the really exciting stuff. 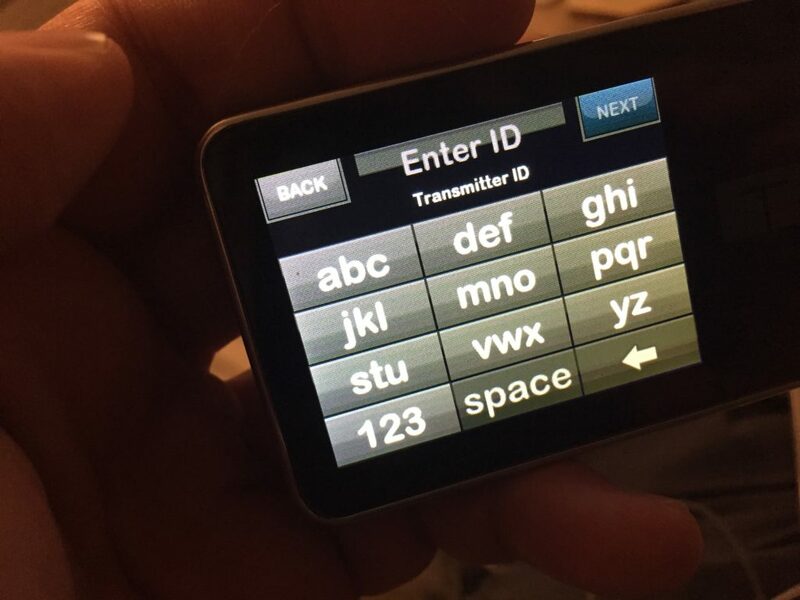 You are prompted to verify the Transmitter ID (enter it twice), which is different from the Dexcom-only experience too. Not too sure what this does for the process, but not a big deal either. Not a huge deal, but the voiceover used in the tutorial was creepy at times. Also, I think the trainer speaking changes mid-module, which can be a tad disconcerting. Then again, not a huge deal. After a few days of use, the pump battery has already shown signs of lasting less. This is not surprising, as it now has a Bluetooth radio to feed. But it’s still not necessarily the most fun extra thing to do. To be fair, it’s only one device vs. two (pump + receiver) I have to keep charging. They indicate in the training that “Brief interruptions of up to 10 minutes [without CGM signal] are normal”. The truth is this doesn’t feel normal. Something that takes some getting used to is the fact that functions for loading the pump and for calibrating the CGM are respectively further out (in terms of button taps needed) than where they used to be pre-integration. 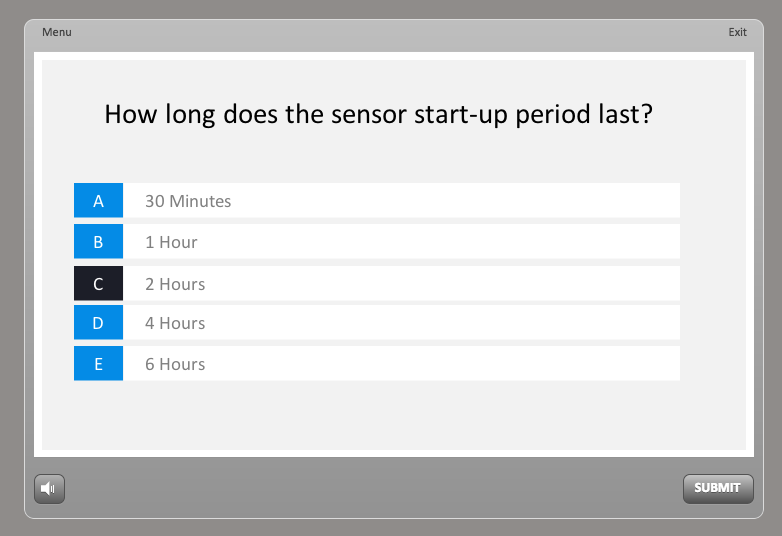 I get that this comes with the territory, but I’d love to see the two companies explore ways to make the user experience a bit cleaner, specially re: calibrations which occur twice a day. This entry was posted in health, reviews, technology and tagged diabetes by askmanny. Bookmark the permalink. 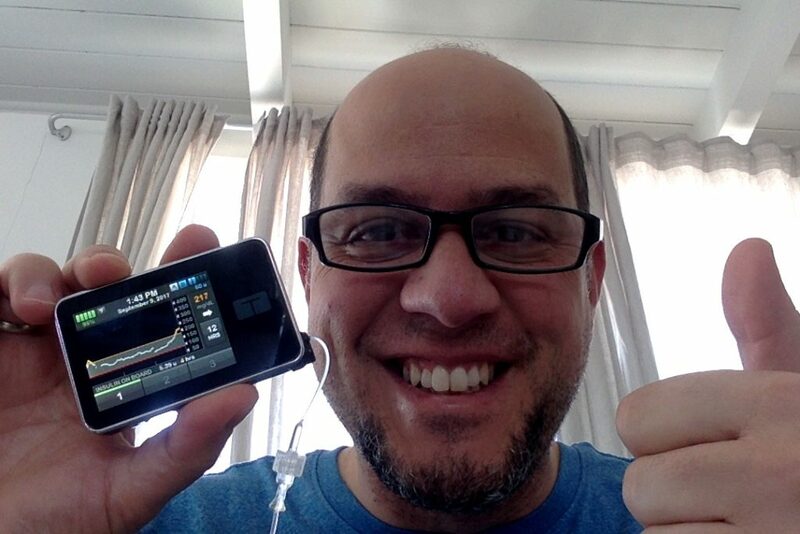 Manny, I am glad you are enjoying the pump and the integration of the Dexcom G5. I am a Medtronic user and have been well satisfied with the 630G but of course, I would love to have the remote software update feature. It seems to me Tandem will drive pump makes to this option in the next round of release. Nice review. Manny- Thank you for this review. It accurately reflects my experience and feedback. 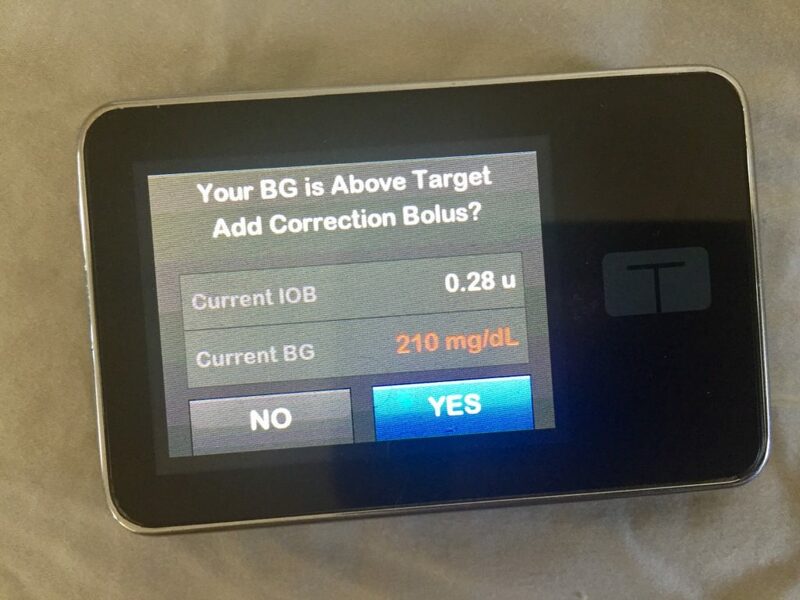 Having the CGM integration is a great plus, but the functions are not as user friendly as the one offered by Metronic. 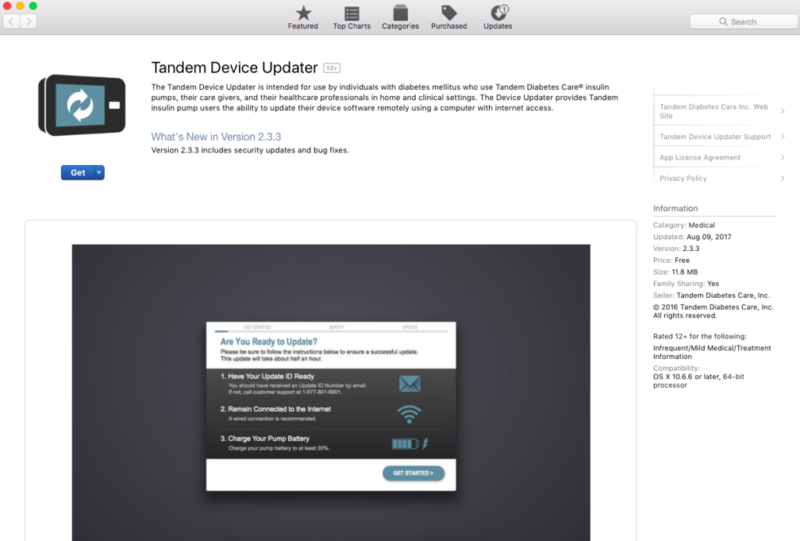 Having said that, I am hopeful that Tandem will improve the software in the near future.